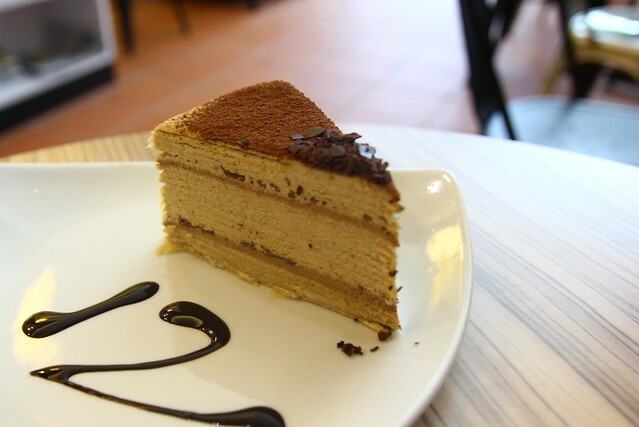 Penang: Coffee Chocolate Mille Crepe & Cafe Latte @ Twelve Cups – Penang’s road came into a massive war zone around Gurney Drive area, Air Itam and some other tourists area of Penang! So many other state’s vehicles have flocked into this little island on the weekend causing congestion here and there. After lunch, to prevent myself stuck in the congestion on the way home, I brought mom to Twelve Cups for a little after meal desserts and a cup of coffee to chill a while before getting ourselves into the traffic jam. 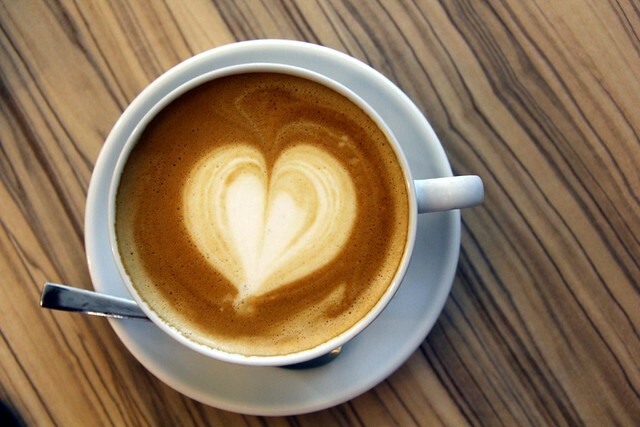 A good cup of Caffe Latte. Lovely time with mille crepe and coffee at the cafe, but then it’s not lovely when being in the jam. Argh, seriously, something need to be done to help reduce the traffic congestion on this little island, but how?